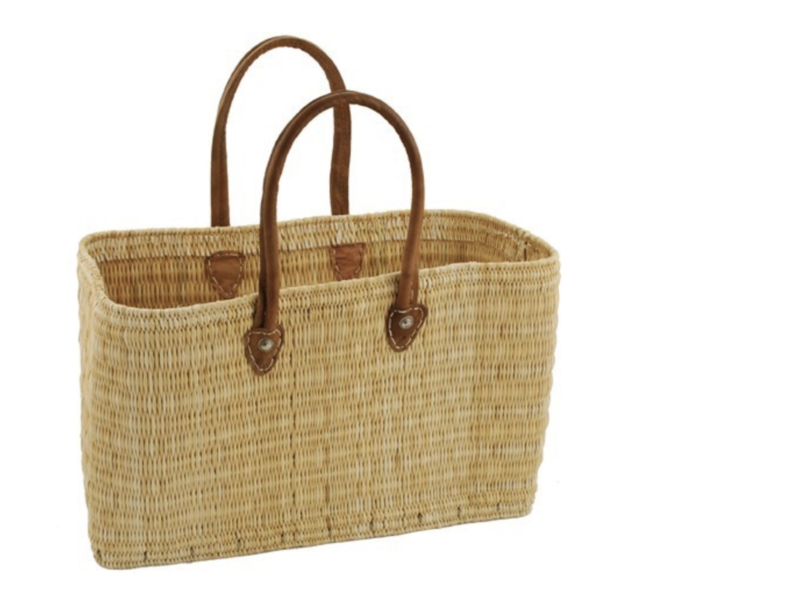 My list of items to shop for while traveling in France was short. 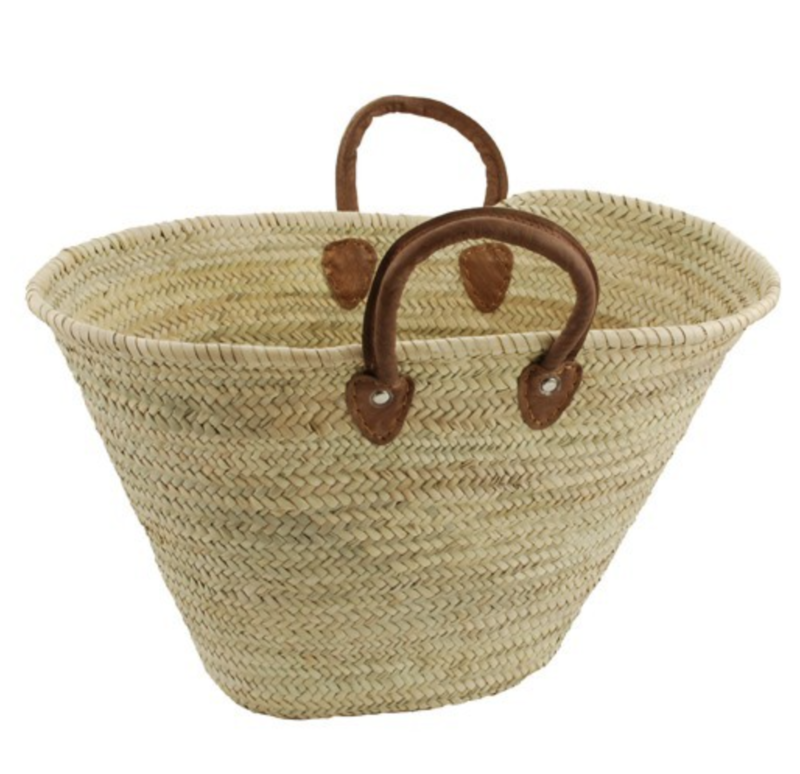 In fact, there were only three items on it (as you know I brought home much more), but one of the “bring home from France because you cannot find it anywhere else!” items was a market tote. 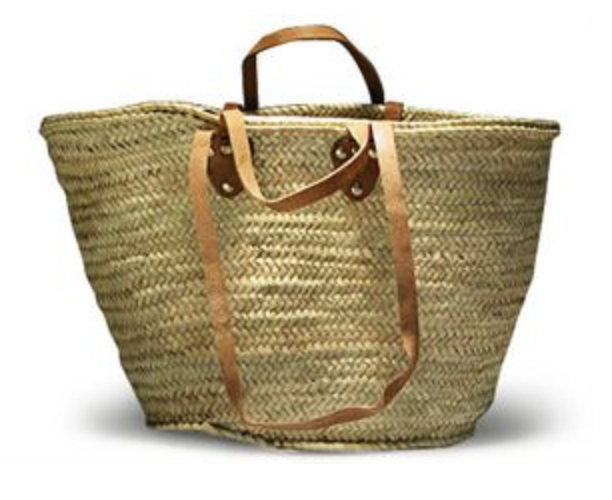 I can remember vividly, last summer while visiting Bend’s weekly farmers market complimenting a woman on her large straw tote which was lined with a soft lavender cotton fabric and sturdy leather handles. I inquired as to where she found it, and she promptly said with an enthusiastic smile – Provence. Mais bien sur! And so the quest began, but patiently, as I waited to travel to France. 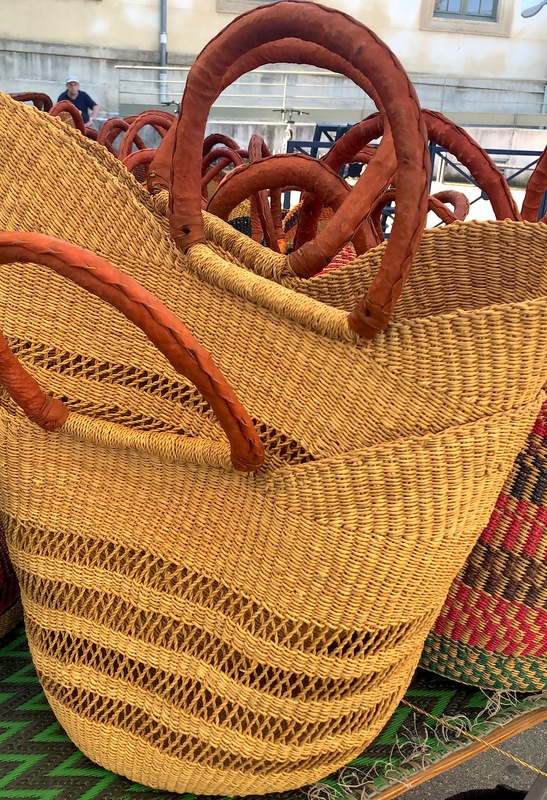 Above is what I found – both baskets were picked up at the Saint–Rémy-de–Provence Wednesday weekly market (which is magnificent – check out all of the markets in Provence I visited and how to have a wonderful visit to any market in France). Both are lined, and each cost fewer than 40 Euros (the smaller of the two was 25, if I recall correctly). 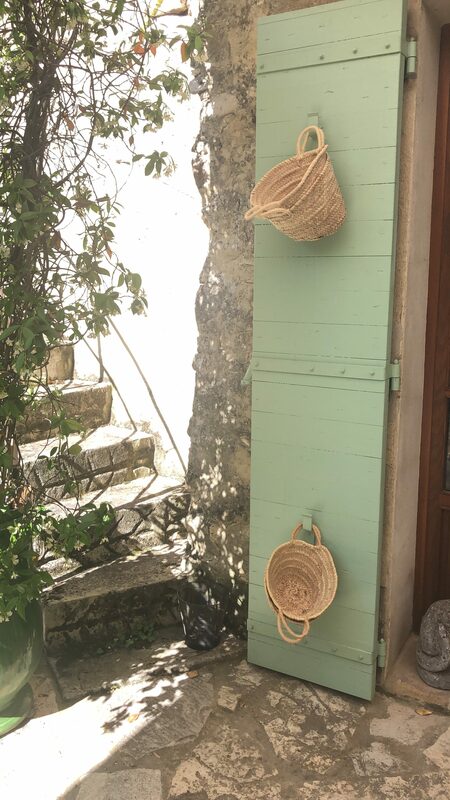 As you can see from the first two images below, the baskets are ubiquitous at every market (the first image was captured at Gordes on Tuesday and the second in Saint-Rémy. And having visited nearly 10 markets during my month-long visit, they were at each one). 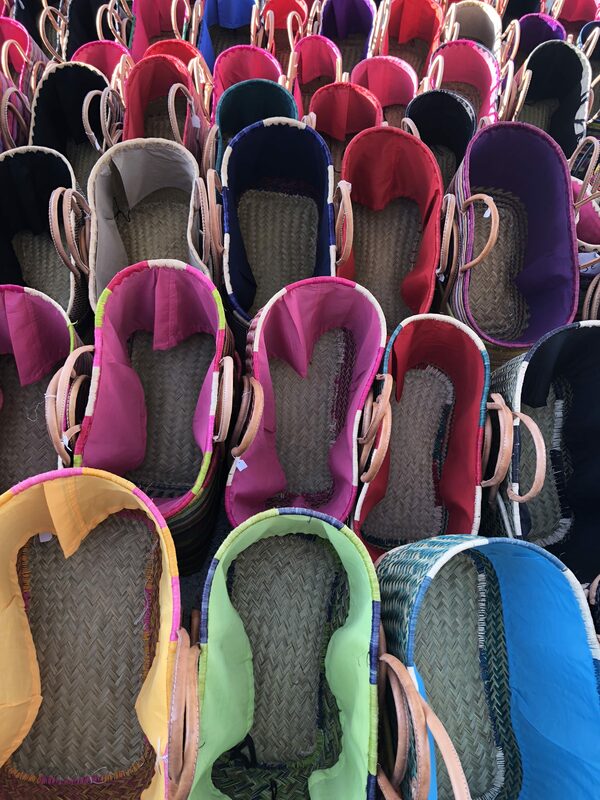 Each market had oodles of baskets, but be sure to pop into brick-and-mortar stores as well because often the quality, lined totes are found in these boutiques. Now, I know what you might be saying, what if I cannot travel to France? Don’t worry, there are many sources online to find what you love, although you may have to pay more than what you would pay at a market (I haggled and reduced the price of the smaller tote, but the gentleman held firm on the large tote – you never know unless you try!). As far as which size to pick for yourself, that will be unique to you. 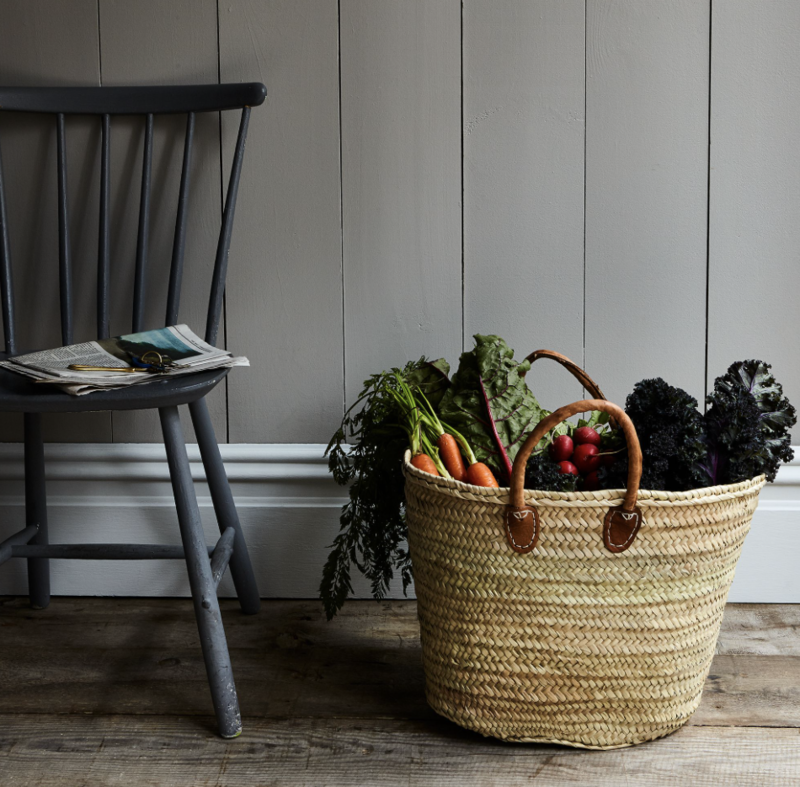 I know that the large one I purchased will only be used for large amounts of food that need to picked up, and the medium tote is what I typically use. 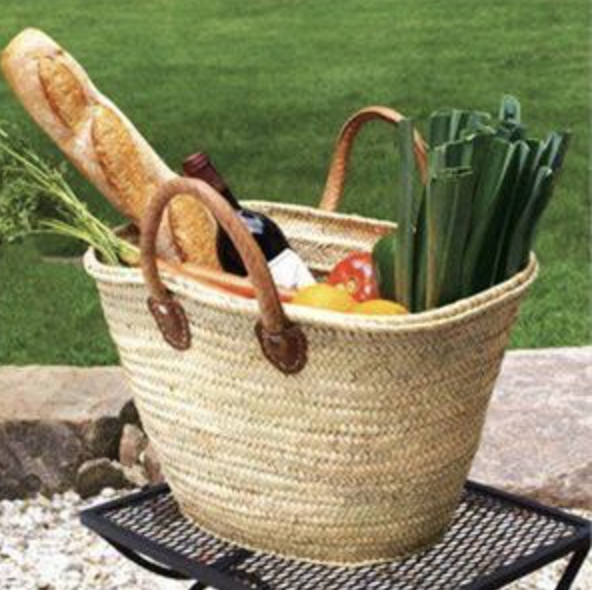 I also have a mini French tote (which Sharon Santoni gave in last summer’s Provençal inspired My Stylish French Box), and after being inspired by how Patricia Wells uses her mini French totes (see the image below), I have begun to use it in the garden, placing my herbs which I bring inside. 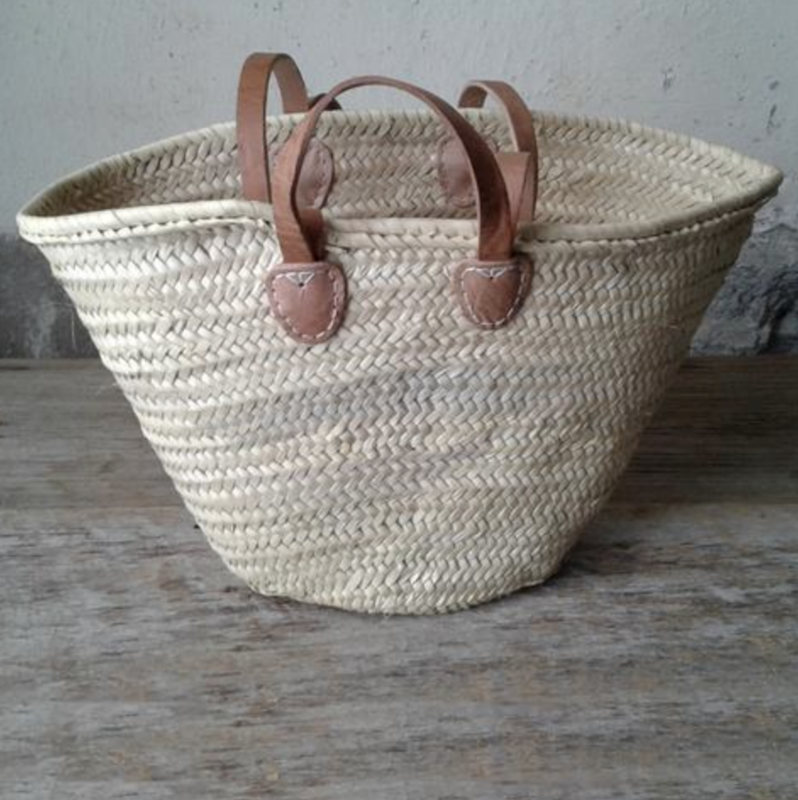 But let’s get to finding you your perfect Provençal, or simply French tote! 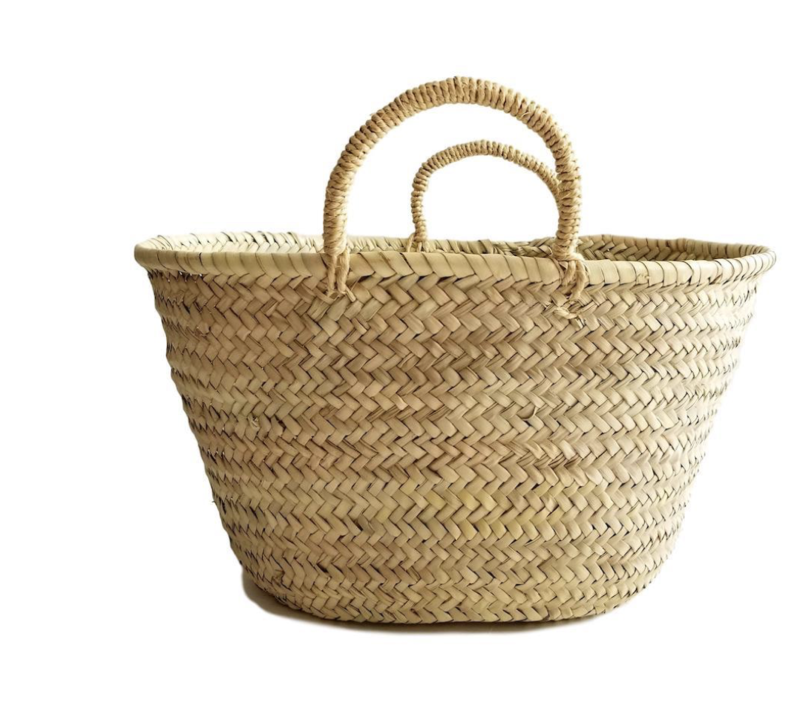 Below are nine baskets that are currently still available to purchase. 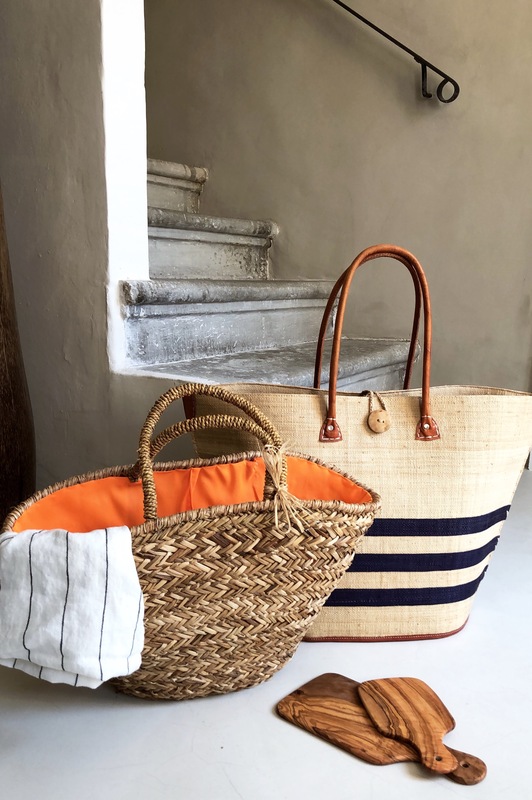 Some are sourced from France, and some are not, all are under $100, and many of the links will lead you to multiple sizes of that particular tote, as well as a few additional styles on that particular site. 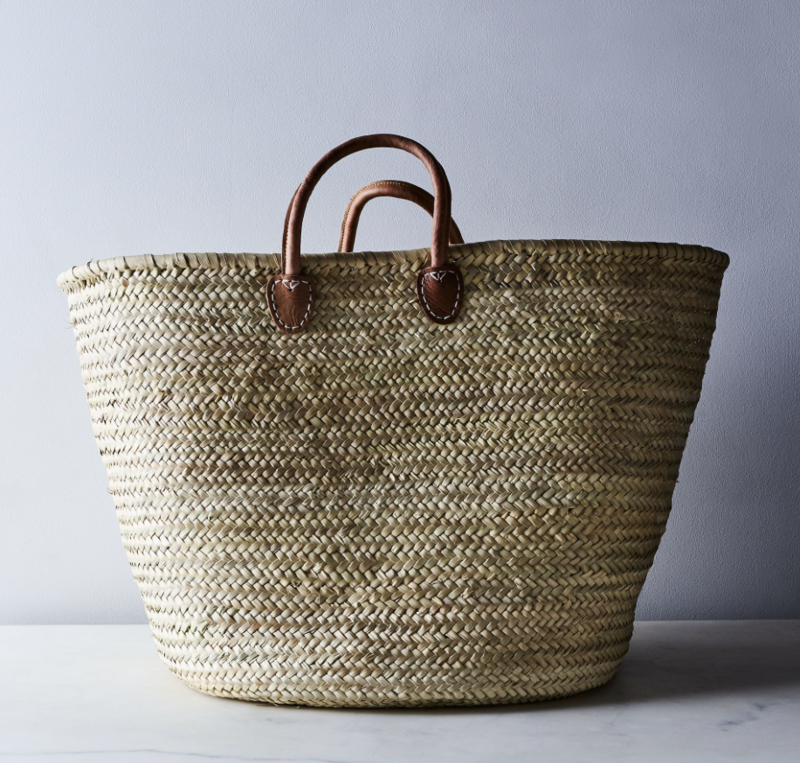 Lastly, don’t be afraid to bring your market tote into the regular grocery market. I saw this often in France, as the supermarkets do not provide bags (unless you want to pay at checkout), and the market totes worked perfectly well. I began doing this as well, and I even have done it here in Bend when I only had a few things to pick up instead of my canvas grocery bags. Aaaaarrrggh, I’m in luuuuuuve, such variety! I adore French Week! Ever post is a little treasure! Thank you! 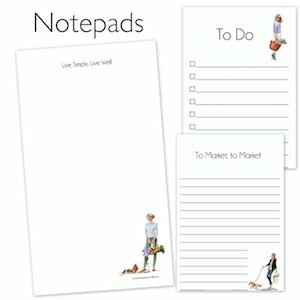 Click “ALL”, drag to shopping cart, have delivered and smile. I have a crush on these. Weird but true! 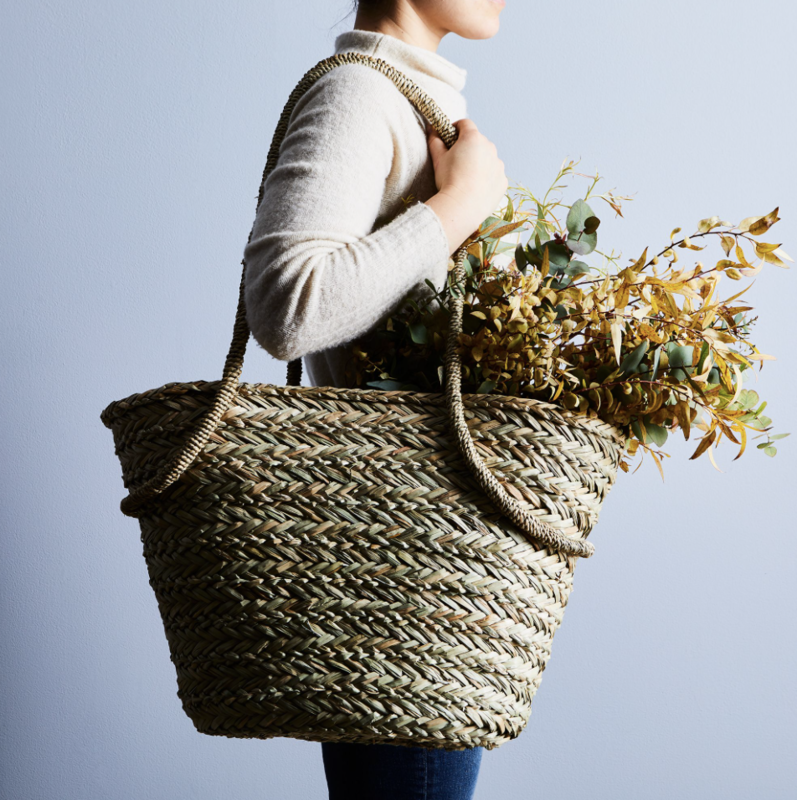 Thanks for rounding up all those great market totes for purchasing, I can’t decide which one to get first! I love them all!